Tumblr. I'm finding loads of these on tumblr :). 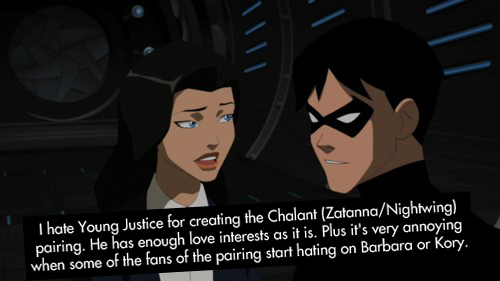 Wallpaper and background images in the Justicia Joven club tagged: young justice robin zatanna tumblr.